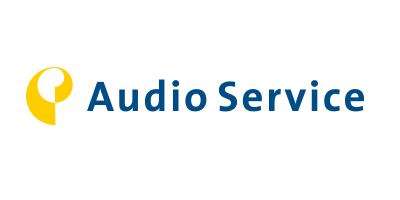 The Audio Service brand was established in Germany in 1977 and was historically focused on custom products but has also in recent years established a very strong Behind-the-Ear and Receiver-in-Canal portfolio. The brand has been built with a particularly strong partnership with hearing care professionals to ensure hassle-free day-to-day-business with a focus on individual services and solutions. Audio Service operates in more than 45 countries and Sivantos Limited has now introduced the brand and its portfolio into the UK exclusively to Independent dispensers.